While we wait for Ultra Street Fighter IV, there's still plenty to discover in the Super Street Fighter IV: Arcade Edition 2012 lab. 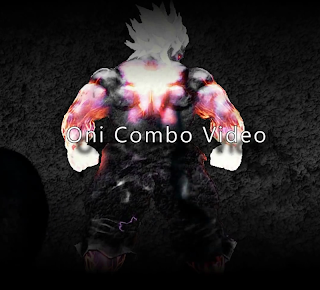 Watch Lucifer_V put his Oni skills on display inside. Lucifer_V is waiting for Ultra Street Fighter IV. 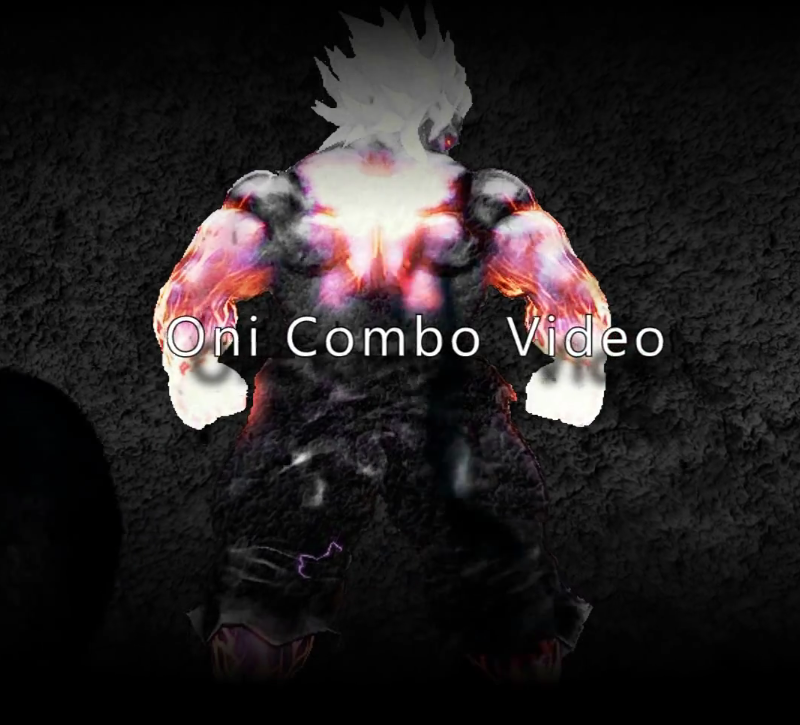 In the meantime, the combo goer and online warrior is providing some stylish combos with evil intentions. The one above showcases Oni.